Sullivan, Lawson, Angel, Reginell and Kina are back but this time their friendship is put to the test. Sullivan is expecting a baby boy and excited about having another child. She is so ecstatic seeming that motherhood is the only thing she gets right. 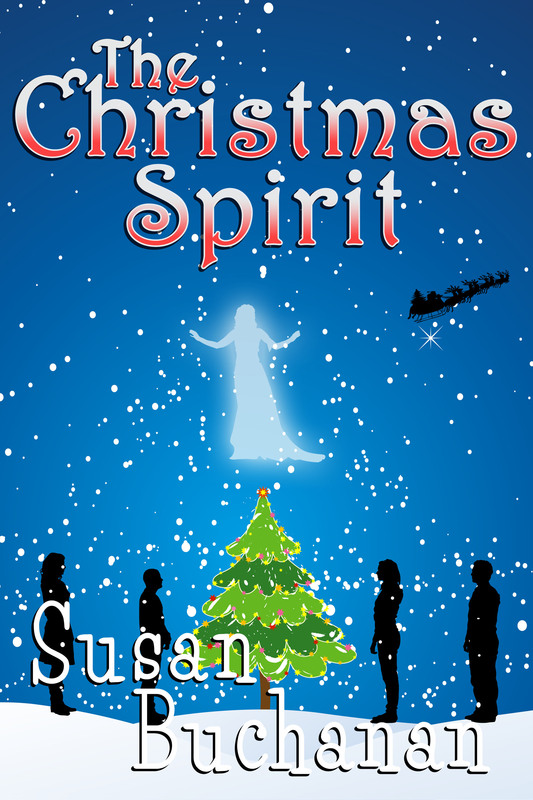 When a tragic incident occurs, Sullivan receives bad news that changes her whole world. Lawson is the proud mother of a college student and has become close to her step-son. When her eldest son, Namon comes home to announce his surprise, Lawson’s old ways resurface. Lawson doesn’t like not being able to control any given situation but this time she just may have gone too far. Angel has been patient and waiting for Duke to make her an honest woman again. Everything is going good until a co-worker accuses Duke of the unthinkable. Will Angel stand by her man? Or will she turn the other cheek. Reginell’s life has finally come full circle. She has been able to put the past behind her and she is in love with a wonderful man. The only problem with being in love with your sister’s baby daddy is that your sister doesn’t understand boundaries. Reginell has had it and this time under certain circumstances she definitely has to put her foot down. Kina has had success but looking for a new venture since reality television is not going as planned. When Kina is offered a book deal and receives a nice advance she is thrilled until the publisher assigns a ghostwriter to help her produce the final product. Unbeknownst to Kina her ghostwriter, Desdemona has a hidden agenda that will either make or break Kina and her friends. 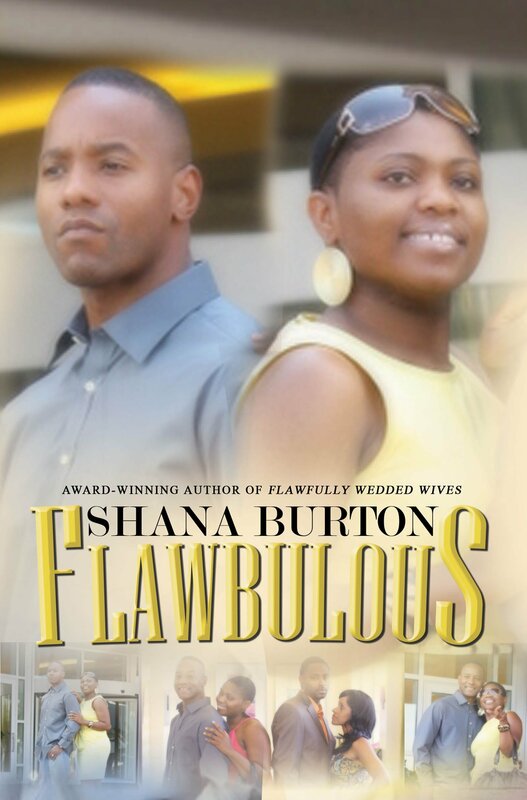 Flawbulous is by far my favorite book in this series. These ladies finally had to face their truths which cause some unsuspected consequences. I appreciated Desdemona’s character and loved that she entered into these ladies lives even though she frustrated me at times. This book had twists and turns but brought suspense, anticipation and entertainment. I definitely recommend Flawbulous to others. Whether you’d like to break into the booming event industry, or you’ve been tasked with organising an event for work or socially and don’t have a clue where to start, this book has you covered. Written by the Managing Director of one of London’s top event companies, it’s packed with expert tips, hints and checklists, and covers all aspects of planning and running an event – from budgeting, scheduling and promotion, to finding a location, sorting security, health and safety and much more. 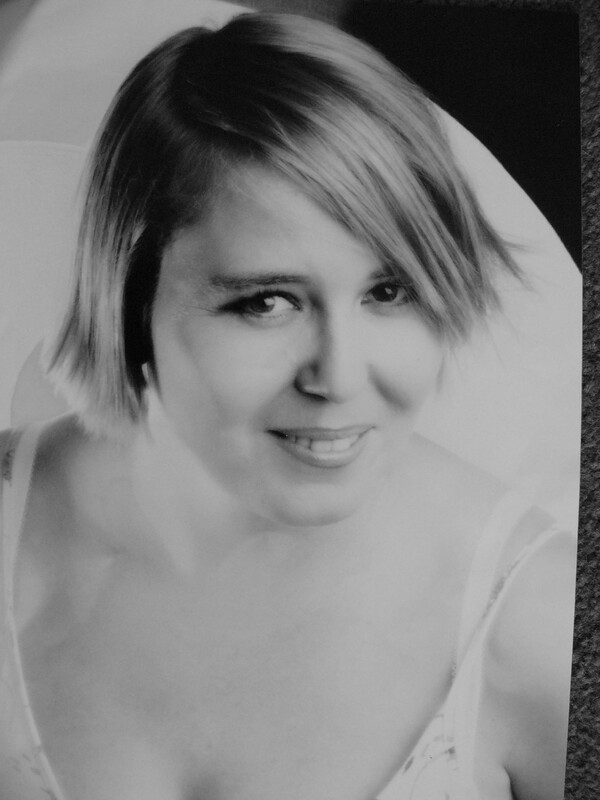 Laura Capell is Managing Director of Sledge Ltd, one of the most successful events companies in London. Her unique ability to understand brands and how people want to interact with them has seen Laura work with some of the biggest brands around, delivering award-winning service. Laura was voted one of the top young industry professionals by Conference & Incentive Travel magazine. 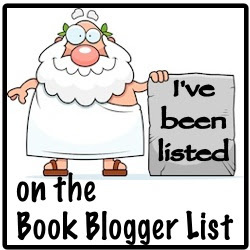 Why We Suggest: This book provides exactly what it says. The tips and checklist are very helpful in getting you organized as well as helping you with budgeting and promotions. It is worth having on your reference shelf. In Previously Loved Treasures by Bette Crosby readers are introduced to Ida Sweetwater, woman struggling to keep a stable home while looking for her son. Ida decides to open her home and allow people to stay for a fee. Ida realizes she will need additional furniture so she goes shopping to enhance her home décor. While shopping Ida stops in Previously Loved Treasures and meets the owner Peter Pennington, who loves to help others. Ida has invited a diverse group of people into her home because of her mission to find her son. In the process things start to unravel and Ida finds that she is more to these individuals than just a place to stay. This was an interesting book with twists and turns. The characters were entertaining and easy to relate to. I would have preferred the story to be longer and did not quite understanding the ending. Overall it was a quick read that readers will enjoy.